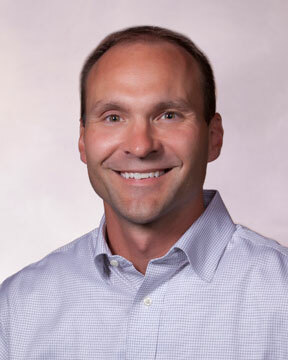 Jason received his BS degree in Public Accounting from Husson College in Bangor, Maine in 1997, as well as his Associates Degree in Business Management from the University of Maine, in Orono in 1995. Thereafter he earned his CPA Certificate in February of 2001, Series 7 & 66 securities licenses in 2008, Life, Health, and Variable Contract insurance license in 2009, and Charted Global Management Accountant (CGMA) designation in 2013. Jason is a member of the American Institute of Certified Public Accountants, the Maine Society of Certified Public Accountants, the Affordable Housing Association for Certified Public Accountants, and the Financial Services Institute. Jason has been with the firm for over eighteen years including two years while attending college. In these years he has gained substantial knowledge in taxation, business consulting, and auditing. In 2002, Jason was selected by the AICPA as one of the handful of CPA's chosen to assist with writing and evaluating standards to be used for future CPA examinations. Jason resides in Bangor with his wife Kelli and two daughters Jasmine & Gabrielle. Jason likes to spend his time on the golf course in the summer months and sneaking in a few ski trips with the family during the winter. We are currently licensed to offer securities in the state of Maine. This is not an offer to sell securities in any other state or jurisdiction.